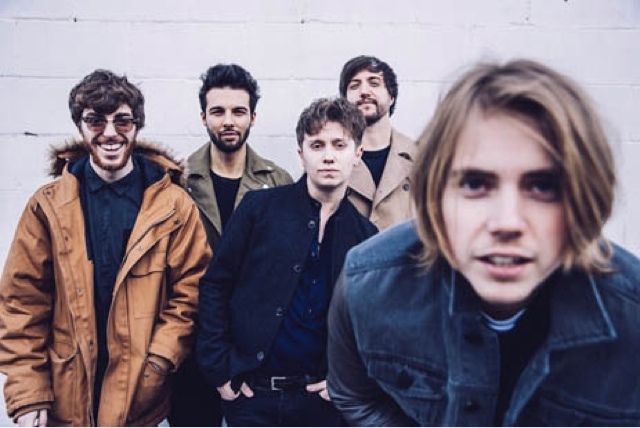 The past eighteen months have been a whirlwind of sold out shows, chart topping records and a critically acclaimed album for Southends’s finest, Nothing But Thieves. They are now riding the wave of a global buzz which has already well and truly ignited in the US, with appearances on Jimmy Kimmel and the Conan O’Brian show, and their second single“Wake Up Call’ currently most added at Alt Radio. Along with sold out shows in the UK, Japan and USA they recently completed a successful run of European arena shows with fellow Brits, Muse. And finally, this summer sees them play both Glastonbury and Reading & Leeds Festivals, where they will no doubt win over even more fans.